There’s a beautiful development in the works in Toronto called 50 Scollard so let’s take a look at what’s to come. Since it’s in the preconstruction phase there isn’t much in the way info other than renderings and how many units will be. 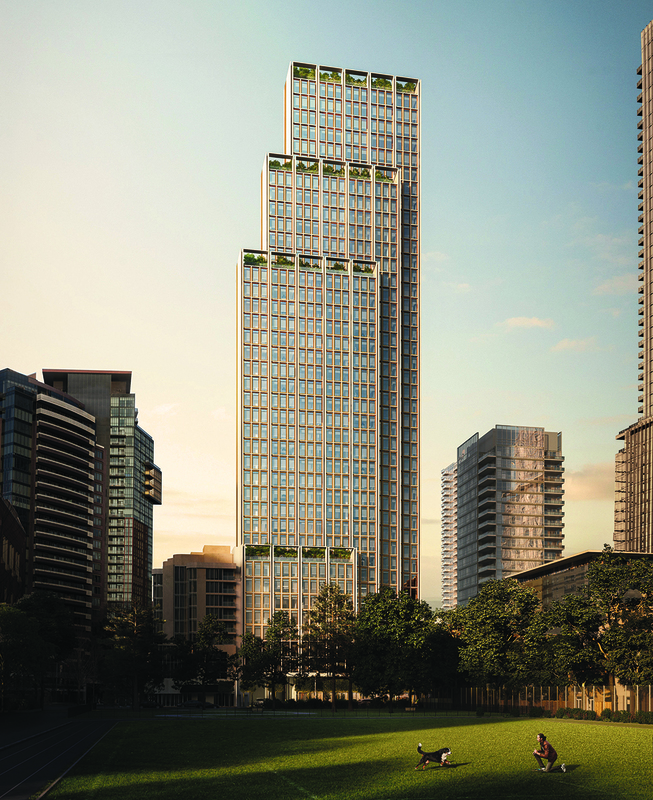 50 Scollard in Toronto will be 41 glorious storeys with 112 units and it is a Lanterra Developments project. We will cover it again once more information is released but you can register now if you’d like to learn more.